Guided Ghost Tours and Shop. Probably the scariest Ghost Tours in the world. 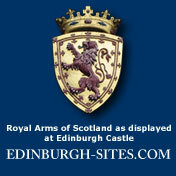 The Place to book Scotland Tours from Edinburgh, Glasgow and Inverness to Scottish Highlands, Loch Ness, Skye, Sightseeing Scotland Tours and private tours of Scotland.